I am here to help facilitate your healing. 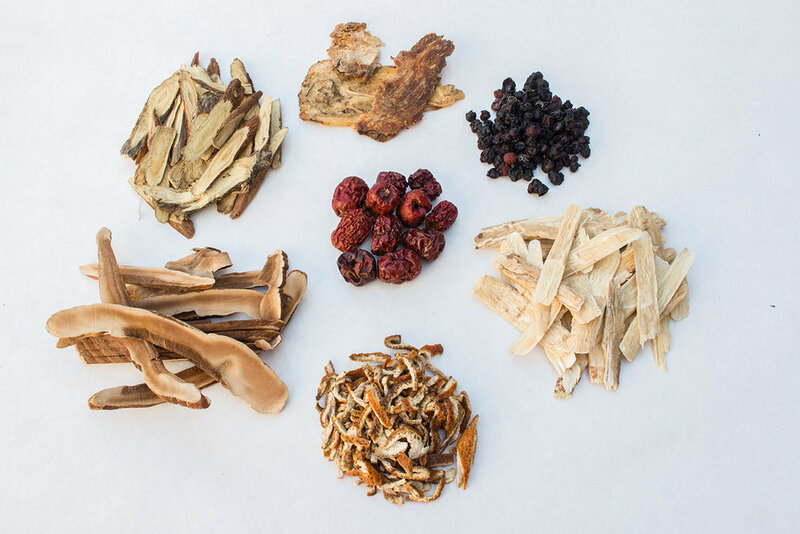 Using a combination of ancient and modern medical practices from China, I offer effective tools for preventing, maintaining, and improving your health. 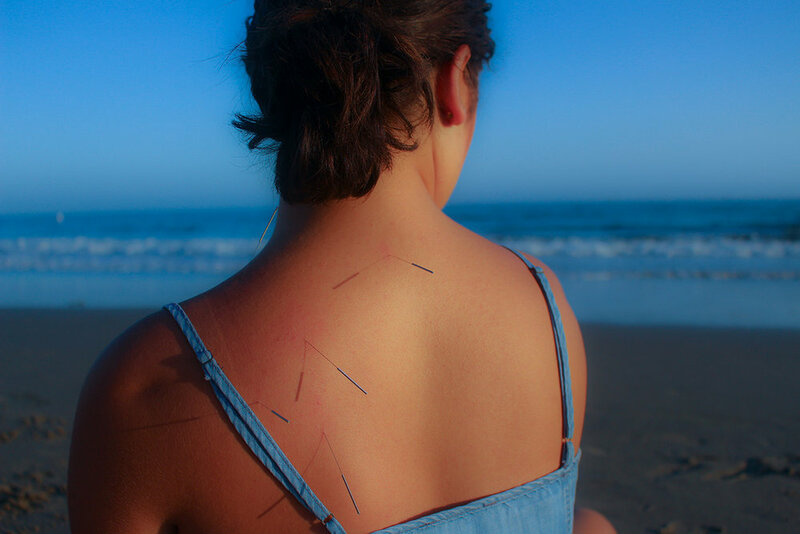 Licensed by the State of California as a primary health care provider, there are many modalities within my scope of practice and I will use them according to what will be the most effective and helpful for you. For more information on the types of treatments I offer and the most common health conditions I treat, please refer to my Services page. I am here to serve and look forward to working with you. Brian Falk holds a Master's Degree in traditional Chinese medicine and a PhD in Depth Psychology. Brian is a third-generation Santa Barbara local who has a private practice in Carpinteria.